Wendy Torrance has a minion! 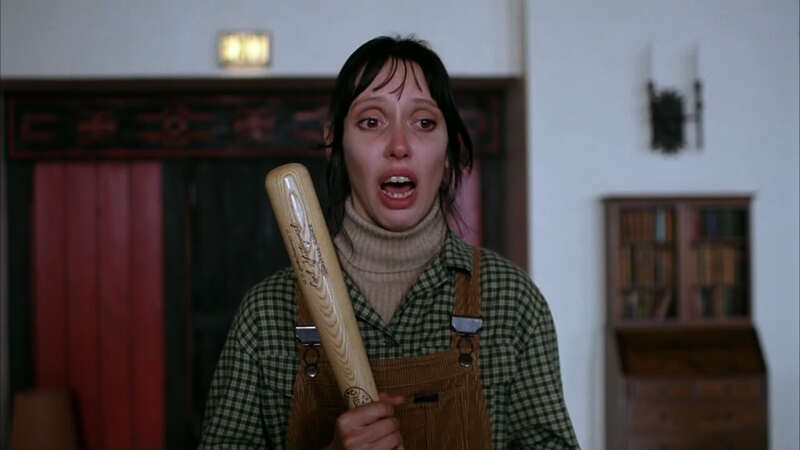 Wendy Torrance is a traditional wife and mother. Wendy has some psychological problems of her own: She is always unconsciously competing with her mother, who resented Wendy for the death of a younger sister, derided her choice of Jack as a husband and criticized the way she is rearing Danny. Wendy tries to be patient and understanding, but she has little pity or forgiveness for Jack (and in this way she is her mother's daughter), forever reminding him of his failures. She does not trust her husband to be alone with Danny and competes with him for Danny’s affection. However as the situation deteriorates at the Overlook, Wendy proves to be remarkably brave and resilient as she acts to protect herself and Danny from her insane husband and the malicious ghosts that haunt the hotel.